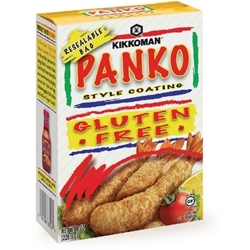 Kikkoman Gluten-Free Panko Style Coating is the way to create breadcrumb-like crispness without the wheat. It creates a unique coating that's light and crispy and browns quickly to give a professional finish to whatever you're coating or topping. 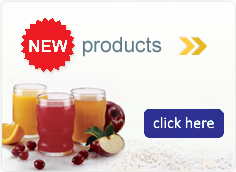 The re-sealable bag keeps it fresh and crisp in your pantry and adds 3 grams of crispy protein to each serving.